The Nautical Institute Cyprus Branch along with InterManager organized a workshop on fatigue and the findings from Project Martha. Capt. Kuba Szymanski of Intermanager and Professor Mike Barnett of the Southampton Solent University were the facilitators-presenters of this event. 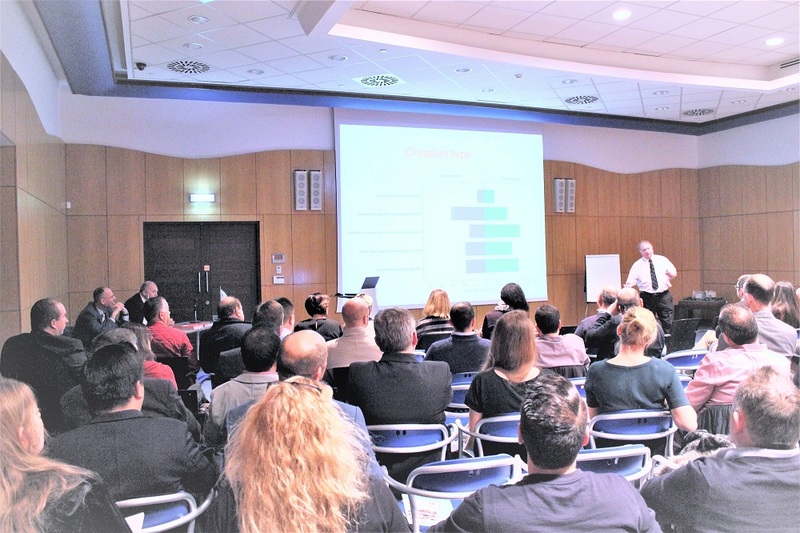 The topic attracted a lot of interest from the marine community on the island, which was evident by the attendance of 121 shipping professionals and students.